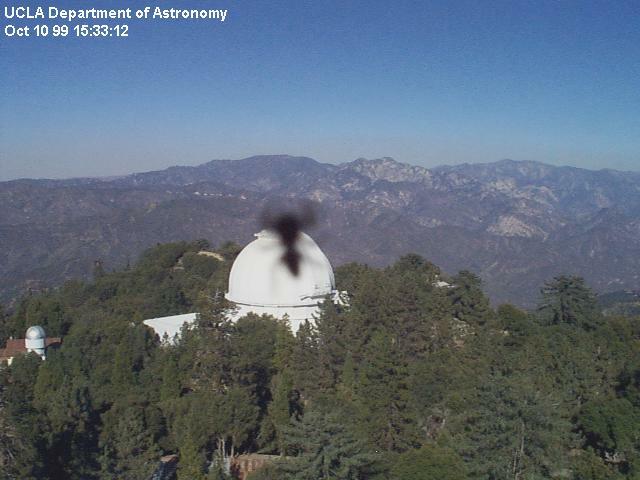 A giant insect is attacking the 100-inch telescope dome! Shoot the antennae! !